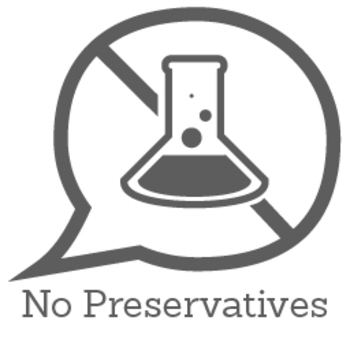 Every day our delicate skin is exposed to harsh elements and damaging stressors. Over time, this wear and tear starts to show on our skin. Zax's Original Skincare Creams treat a variety of conditions like age spots, sun spots, and undereye circles and puffiness. With continued use, your skin will once again look restored and glowing, like nothing ever happened! This product helps fade spots on your hands and face so you can look as young as you feel. Formulated with Licorice, Citrus Unshiu Peel and Vitamin B3 & E, used twice a day this cream will help to fade age spots, sun spots and liver spots. 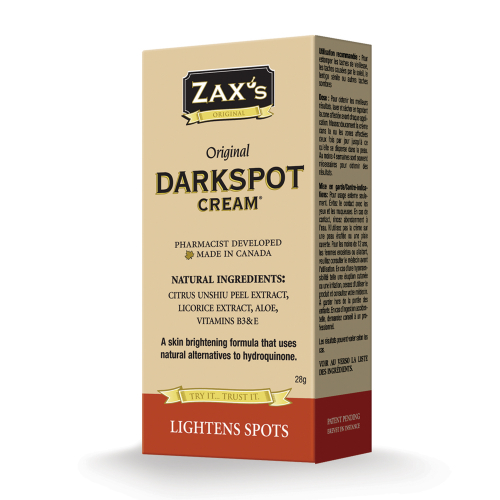 Unlike most lightening products, Zax's Darkspot cream brightens skin without the use of hydroquinone. See results in as little as 4 weeks. Lightened dark spots very lightly. I would probably need to use daily for a very prolonged period of time. I used it for 8 weeks daily. Without much results. Goes on smooth with a non-greasy feel. The smell is only slightly medicinal, so no real issue there. I saw no real change in my dark spots, unfortunately, but my skin is soft and smooth. That being said, I can purchase great hand cream for that for much less money, so I'll have to give this a pass. 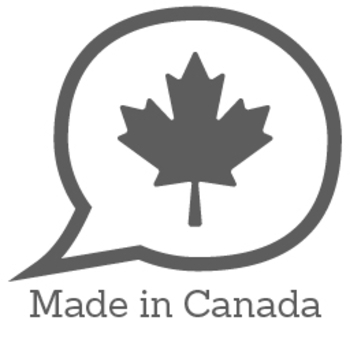 Gave it an extra star for natural ingredients & being made in Canada. 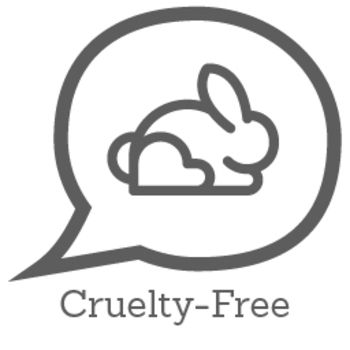 I liked the texture and scent and it was hydrating but i didn't see much change with my dark spots :( maybe i had to try it on for a longer period of time! This was a good product. I used the cream daily however , did not see significant fading of the datk spots. I think that you would have to use it for a year or so to get the results you need. I really like the texture of this cream and the scent. I also like that it is Health Canada approved and made with natural ingredients. It did make a slight difference in the dark spots I have from acne, lightening them slightly.